Scruffs says its durable and lightweight trade shorts are built for technical performance on site. 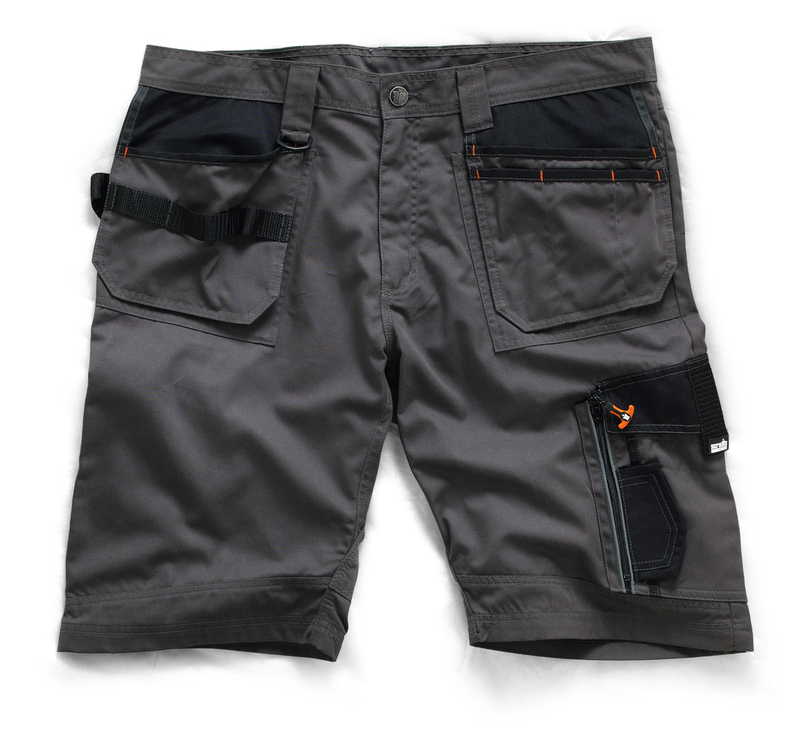 With easy to access cargo pocket, phone pocket, rule pocket and tuck away holster pocket, the shorts offer tough functionality with reinforcement in key stress areas. For use in warm weather conditions, Scruffs Trade Shorts are ultra durable with reinforcement in key stress areas. You can stay cool and work in comfort through the warmer weather months with lightweight work shorts that don’t skimp on functionality. Setting the standard since 2003, Scruffs designs workwear and safety footwear for a new generation of trade professionals. Engineered with technical expertise for comfort, durability and functionality, Scruffs workwear is made to work as hard as you do.